KID LEGACY is an Electro/Pop music duet composed of two experienced producers, Ben and Mike. While working in the same recording studio in Paris, without knowing each other, they eventually happen upon each other and realize they share the same musical universe. It quickly became obvious that a they should collaborate, and all that will actually start off during a night-time session in the studio. 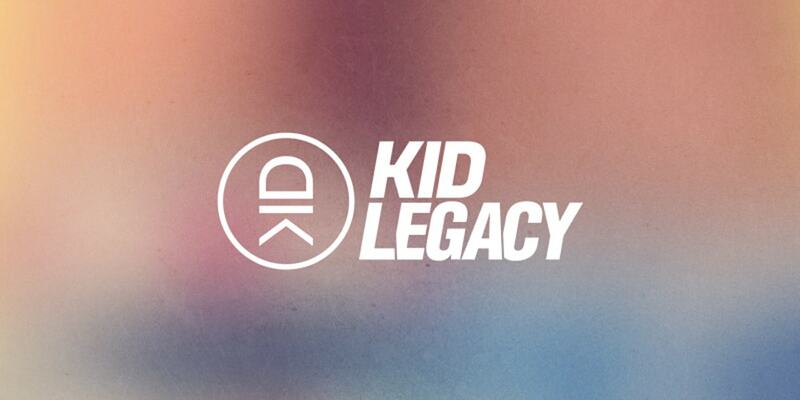 After enthousiastically listening to their very first track produced together, the decision is made : KID LEGACY is born. Excited by this new project, work sessions multiply, ideas converge and numerous productions, as eclectic as efficient, see the light of day. As children, Ben and Mike were brought up in the musical landscape of the eighties. Today, they naturally mix up influences from Electro and Pop music, along with more traditionnal instruments and catchy vocals. Their first single Â« The Other Bae Â» sets the tone for their own singular universe : an unexpected and powerful blend of Rock and Funky grooves with Electro and French-touch-inspired sounds. Subscribe to receive the most recent news and exclusive content. You produce House or Deep House music? You want to submit a demo? Go ahead now! 24/7 live stream: the best way to discover House and Deep House music. The Avener's new single "You Belong"
Do not send demo by email. Always use the link above. Subscribe to our newsletter & receive exclusive and premiere content.